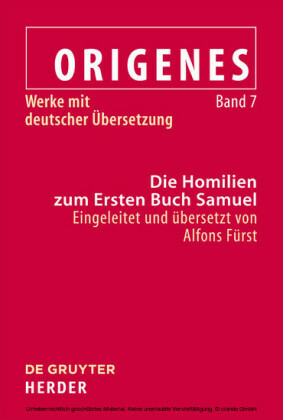 In this work Origen's homilies on Isaiah are translated into German for the first time. These homilies, which have previously attracted little attention, are provided with annotations and an extensive introduction. 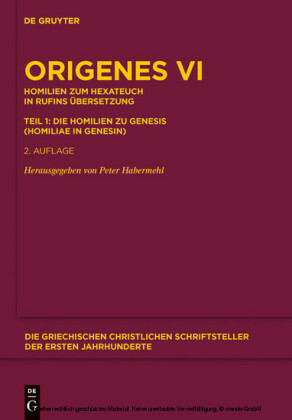 In the nine preserved Latin sermons, the Alexandrian theologian explores such difficult Biblical motives as Israel's obduracy and Isaiah's famous vision of God and the Seraphs. 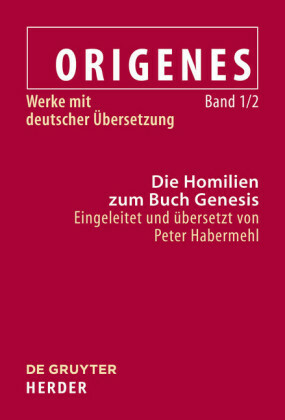 Thus, with recourse to the Platonic thought of his time and consciously confronting the context of a rich biblical and non-biblical tradition with his interpretation, Origen provided a distinctly complex account of the theology of the Book of Isaiah; one which is equally interesting and fruitful for both the historical interpretation of this key biblical text and for our understanding of Origenian theology. Besides questions dealing with the varied history of Origen's Isaiah interpretation and its reception, the introduction sheds light on its extremely complex background. This work is rounded off with an appendix containing a collection of testimonies to Origen's Isaiah commentary (the commentary itself is not included). 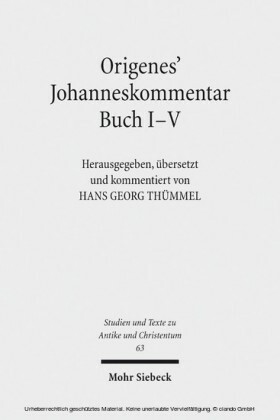 It also contains a treatise by Theophilus of Alexandria condemning the Origenist interpretation, originating from the First Origenist Crisis, with a translation. Alfons Fürst und Christian Hengstermann , Westfälische Wilhelms-Universität Münster.